Marvel debuted the first part of the official trailer for season 2 of Daredevil, which focuses on the newest threat to the sanctity of Hell’s Kitchen. Jon Bernthal (Walking Dead) is geared up to portray the classic Marvel anti-hero The Punisher in season 2, and will shake the moral foundation that Matt Murdock (Charlie Cox) has built. We see from the trailer that Matt, Foggy (Elden Henson), and Karen (Deborah Ann Woll) will have to face up to whether the Daredevil has birthed this lunatic as the emotionally tormented Frank Castle cleanses Hell’s Kitchen of its criminal element with a machine gun. Daredevil himself will be tested as he is asked directly by Castle whether he’s only one bad day away from becoming the Punisher. Just when Matt thinks he is bringing order back to the city, new forces are rising in Hell’s Kitchen. Now Daredevil must take on a new adversary in Frank Castle & face an old flame – Elektra Natchios. 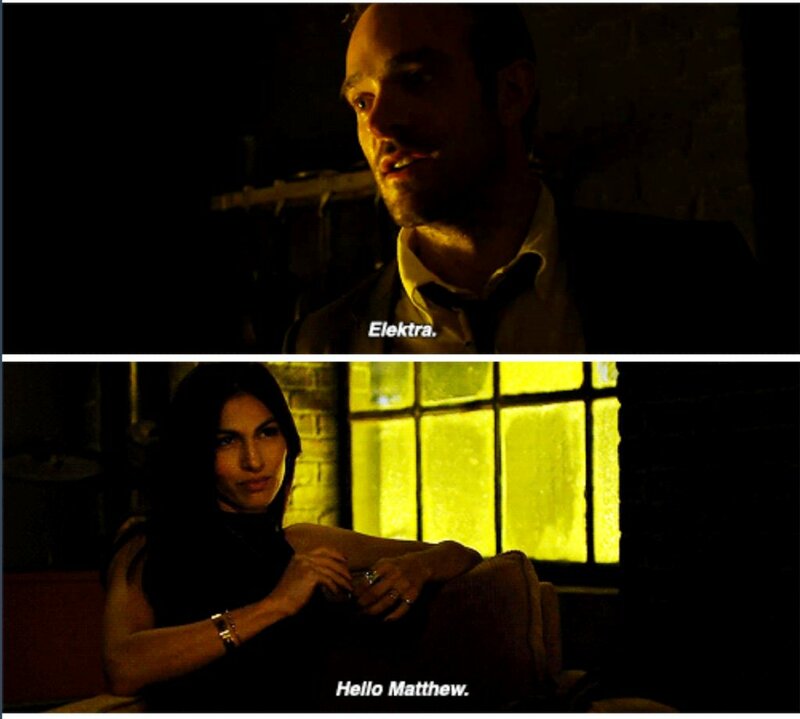 Just when you think things couldn’t get any worse for our hero in the trailer, in comes Elektra (Elodie Yung) to stir things up. There is sure to be fireworks between the two in the bedroom and on the streets as Stick (Scott Glenn) and Elektra signal the rise of The Hand in Hell’s Kitchen. Marvel’s Daredevil season 2 start on March 18, 2016.